JPMorgan has 16,000 staff in Britain, but may employ far fewer if the country leaves the European Union. That's the warning from bank CEO Jamie Dimon, speaking to employees in the U.K. Friday. British voters will decide on June 23 whether to remain a member of the 28-country group, or opt for "Brexit" and become the first EU country to strike out on its own. Dimon said he believed a vote to leave would be a "terrible deal for the British economy." "At a minimum, a Brexit will result in years of uncertainty and I believe that this uncertainty will hurt the economies of both Britain and the European Union," he said. "In a bad scenario, and this is not the worst case scenario, trade retaliation against Britain by countries in the European Union is possible, even though this would not be in their own self interest." Dimon's warning of damage to the economy echo those of the British government, the International Monetary Fund, President Obama and other world leaders. And like other Wall Street executives, Dimon is concerned about the impact Brexit would have on his bank's ability to do business in Europe. 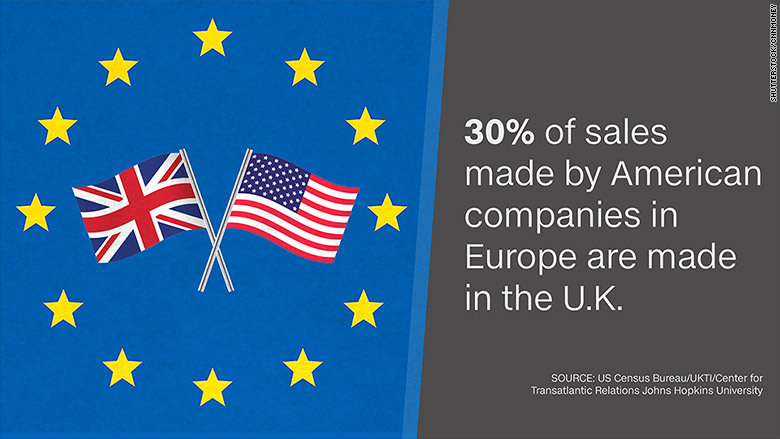 Many American companies use London as a springboard for their business throughout the EU. That's because as an EU member, the U.K. has a "passport" that allows financial firms to offer services across the other 27 countries. Leaving the EU on the terms favored by the Brexit campaigners would disrupt this link. "One realistic outcome is that we lose the ability to passport our banking and trading services into Europe," said Dimon. 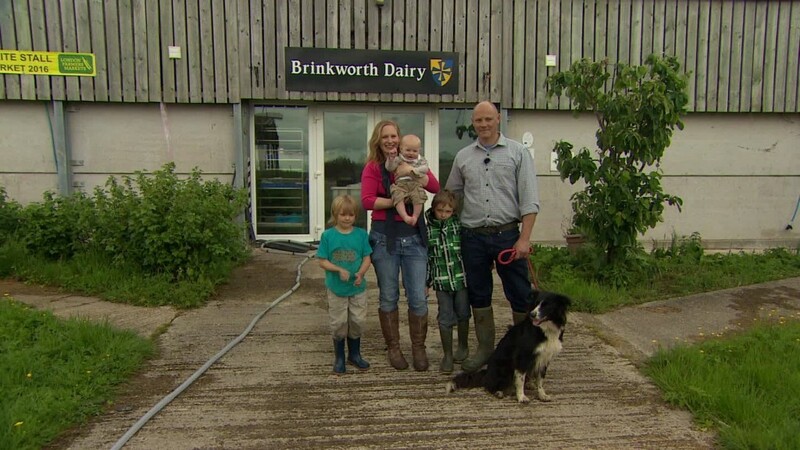 "So if the U.K. leaves the EU, we may have no choice but to reorganize our business model here. Brexit could mean fewer JP Morgan jobs in the U.K. and more jobs in Europe." JPMorgan (JPM) is a big player in the city of London, but also a major employer in Bournemouth, on the south coast of England, and in Scotland. Brexit campaigners want a broad free trade agreement with the EU, without making payments into its budget or granting EU citizens the right to live and work in the U.K. -- terms no other country has managed to negotiate. They argue that as Europe exports more to the U.K. than it imports, it would be in the EU's interest to negotiate a trade deal. But the relationship is reversed when it comes to services -- including banking -- and Britain's former partners may be less inclined to give U.K.-based businesses easy access to their consumers. Dimon said it could be the beginning of the end for Europe. "Retaliation would make things even worse for the British and European economies. And it is hard to determine if the long run impact would strengthen the European Union or cause it to break apart."